It's been a little over a month since the New Year and by now, most of us have forgotten all about our New Years Resolutions. I have decided to do a check-in on my resolutions and goals each month to let you know how I've been failing progressing. 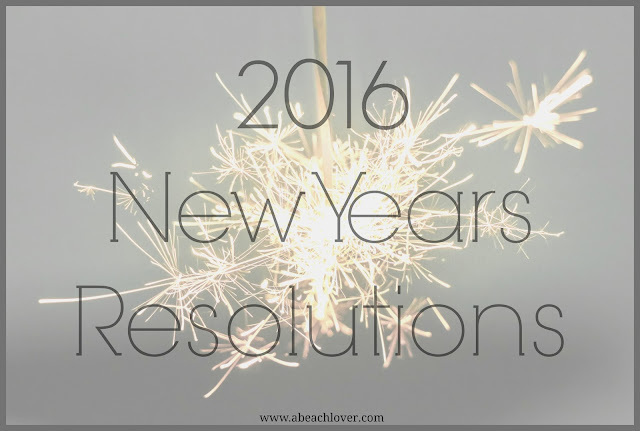 You can check back and read up on my resolutions and goals for the New Year HERE. 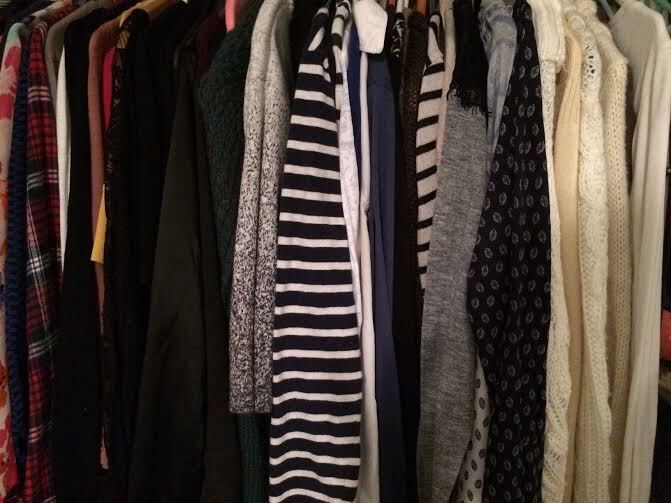 Lose Weight: Moving on... no, just kidding, but really though... I totally kept eating crap during the month of January. Between my vacation and the Holiday parties wrapping up it was a complete wash. I started stepping up my diet on February 1 and didn't eat pizza, bread or pasta for one WHOLE week...are you proud?! Hopefully, I will have better news on this topic for you in March. Get Organized: Check! I have definitely been doing a better job of keeping myself organized, but I still have some work to do! Save More Money/Get Out of Debt: I'm not out of debt and still have a long way to go, but I have been doing an excellent job of not spending money on ridiculous things. It's amazing how quickly your funds add up (or don't deplete) when you stop buying garbage. Learn How to use my DSLR: Ehh, I sat down for about an hour during the month of January and learned a few new buttons and gadgets, but I can't really say that I am comfortable and/or that I remember what I learned. Blog More: Negative! I thought I did better with this, but looking back I guess I only posted 6 times during the month of January...terrible. Hopefully I will step it up this month. Don't Sweat the Small Stuff: Yes! I have totally been doing a good job of this and have been trying to be an overall better person in general. I started writing down three things that I like about myself and its amazing when you reread them how you actually start to believe them and become naturally happier. In turn, being a happier person helps me not sweat the small stuff! Try a New Fitness Class: Check! My Best Friends and I attended two Barre classes within the month of January. I absolutely loved it and can't wait to go back this weekend! Read More: Check! I just finished my first book during the month of January and have already started a new book! You can read my book recap HERE. Use Social Media Less: I did spend a whole week on vacation during the month of January with no social media. I guiltily tried to get my phone to connect to the WiFi at the resort, but it just wasn't happening. How are you doing with your New Years Resolutions & Goals!? Thank you!! Yes, It was definitely a quick, good read! Perfect for vacation!